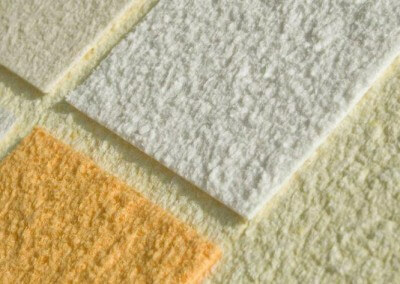 Climate-plaster is also available in all RAL an NCS colors and that a lot of effects are available? 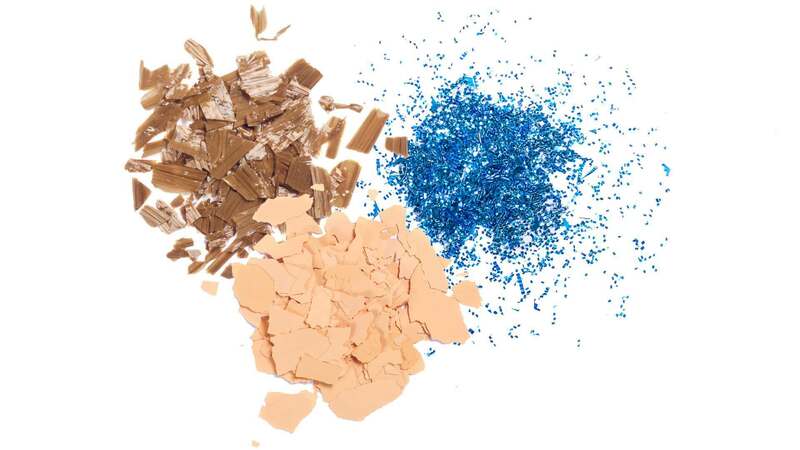 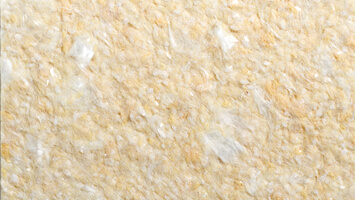 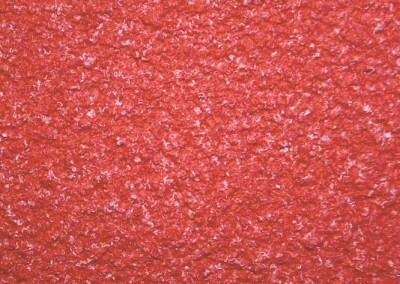 A number of effects are available, such as pearlescent, glitter and natural effects such as crackle. 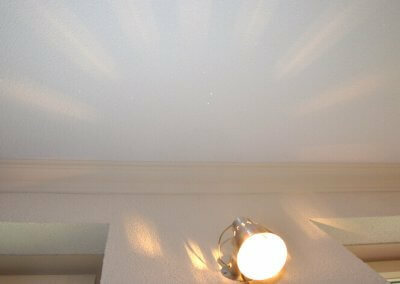 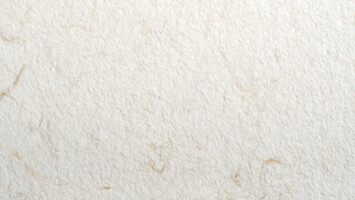 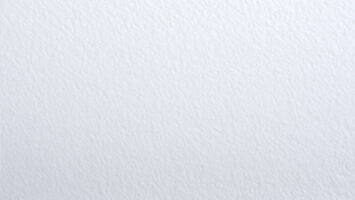 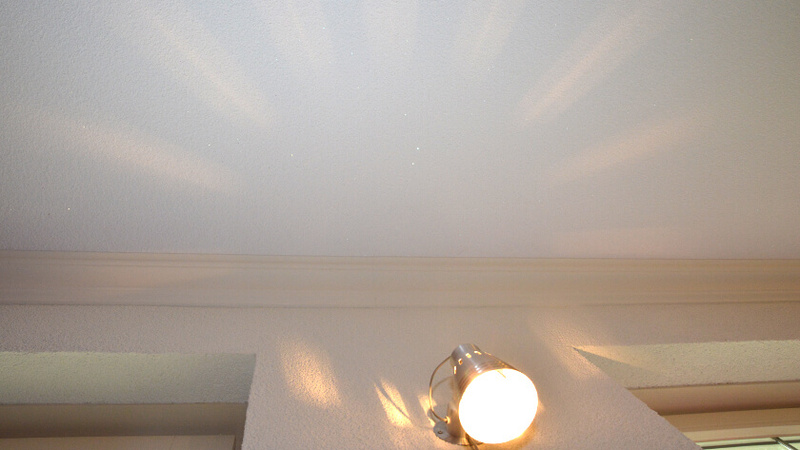 Cotton Plaster is a liquid wallpaper that can be plastered or sprayed on your walls and ceilings. 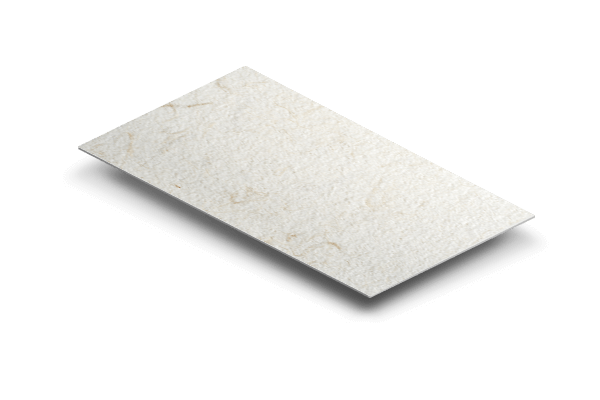 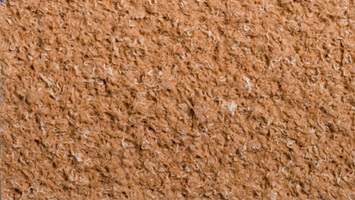 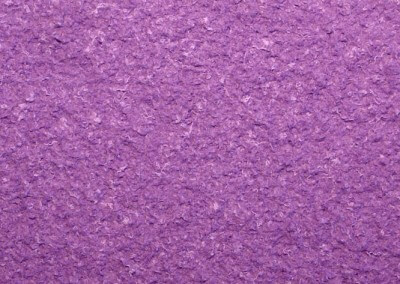 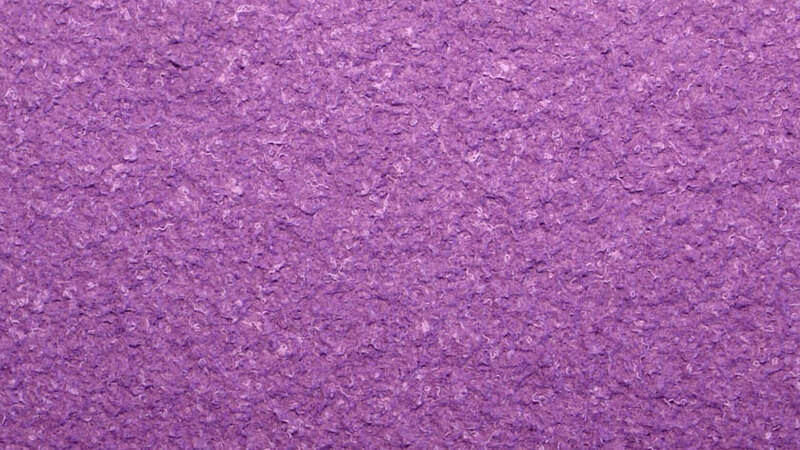 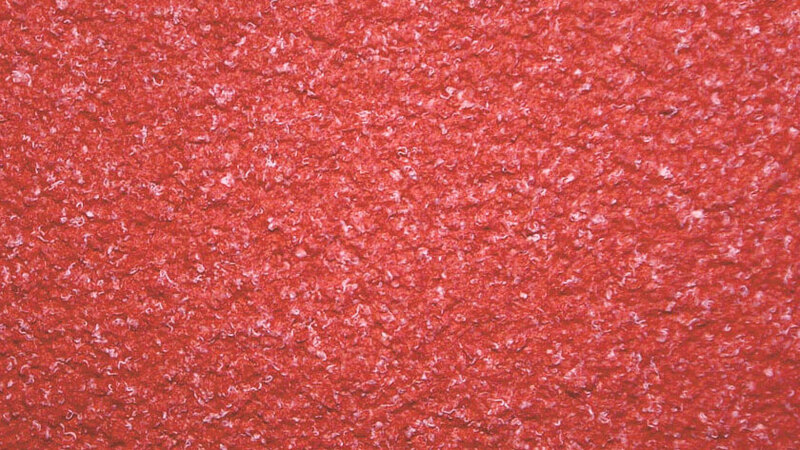 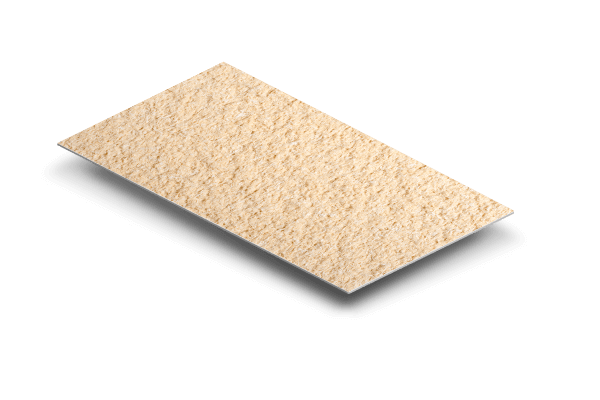 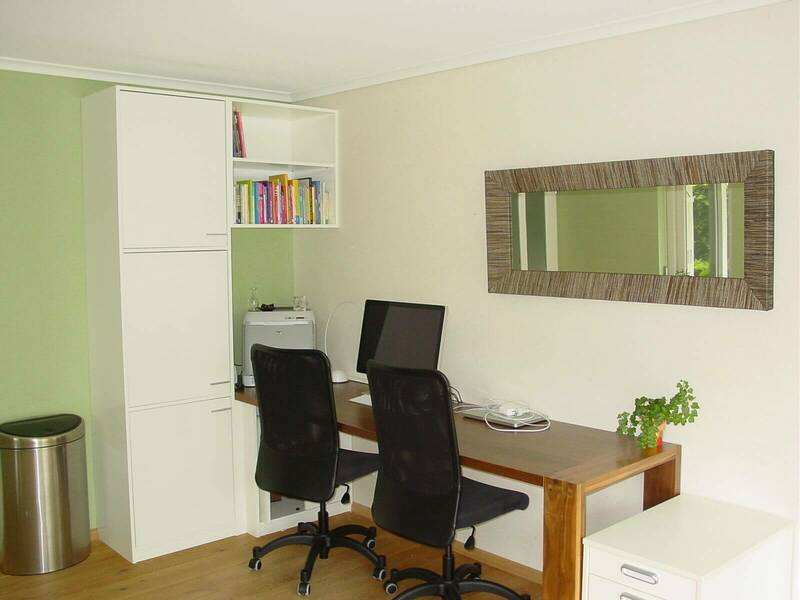 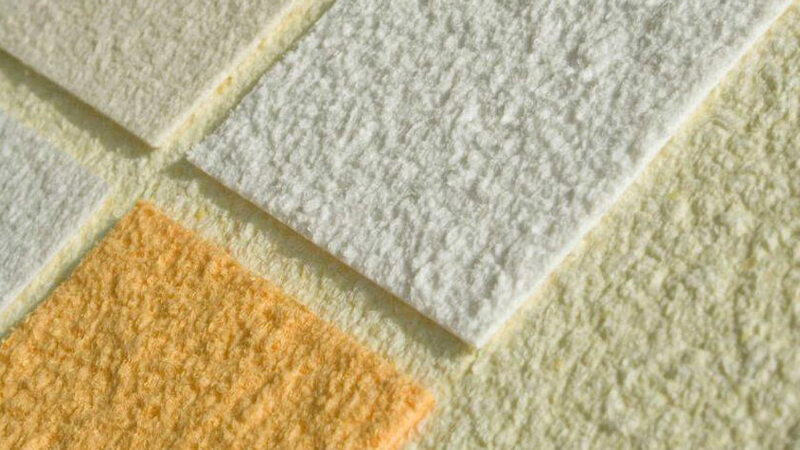 You can easily mix with water until a homogeneous mass, the cotton plaster is available in many colors and there are many different effects available to mix the (wallpaper) cotton plaster.